ISST conferences are where attendees go every other year to catch up on the latest advances in schema therapy, while enjoying the connections of schema therapy friends from around the world, both old and new. INSPIRE 2016 in Vienna is being designed to not only help you improve your schema therapy skills and to expand your experiences, but to help you be truly inspired with new possibilities in your work, and your life. The setting for INSPIRE 2016 could not be more ideal. As one of Europe's grandest cities of the past, today Vienna has a vibrant city scene with much more to offer than just the past. 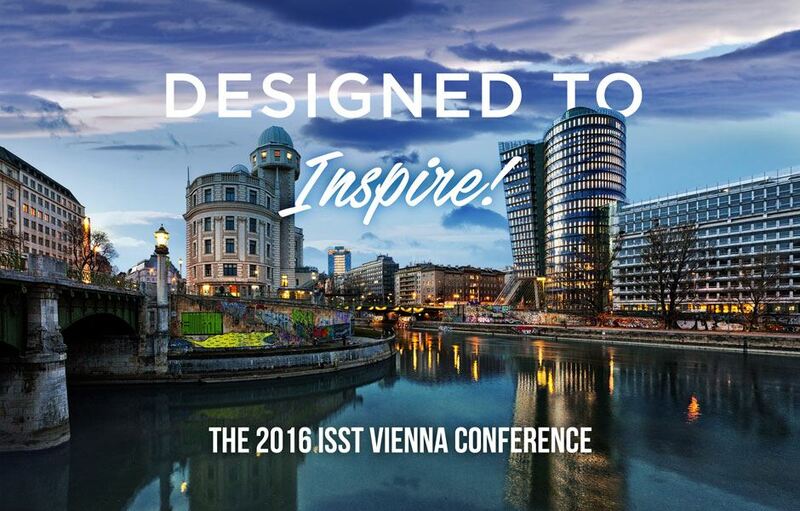 With a multicultural population, beautiful architecture, delicious restaurants, and a music scene that is one of Europe's best-kept secrets, attending the INSPIRE 2016 ISST Vienna Conference will be a delight, both inside the ultra-modern Reed Messe Congress Center at the conference venue, and outside exploring the marvels of old and new Vienna. 3. Complete your information. For the pre-conference workshops, select a full-day workshop, two half-day workshops, or one half-day workshop. For conference days, choose your first and second choices for each selection. Include your payment details, and after you submit your information, you will receive an email confirmation. After you have registered, you will receive an email allowing you to make your first and second choices for each selection during the conference. These are not binding, but will help us allocate rooms that are appropriate for each selection. 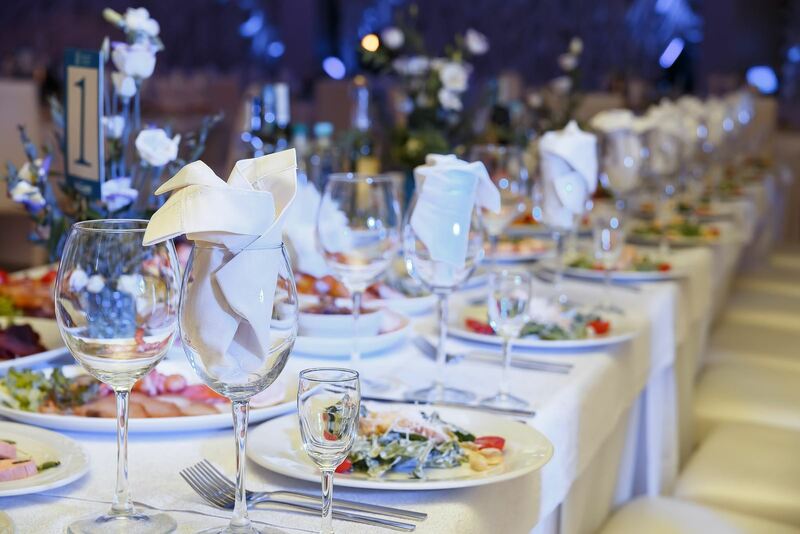 Join your fellow schema therapy friends and colleagues for our ISST Vienna Conference Banquet on Saturday July 2nd @ 7:30 p.m. Make your reservations directly through the Registration Site as you enroll for the Preconference and Conference. The Marina Restaurant in Vienna has a spectacular view, located on the Danube River, and includes a large outdoor verandah. Watch the passing ships on the Danube as you enjoy a delicious assortment of authentic Austrian dishes. Every palate will be pleased, with fish specialities and vegetarian options included. The banquet has been the highlight of past conference social activities, and you won’t want to miss out!